Across the street and Around the world. We serve our community with love, compassion and care. 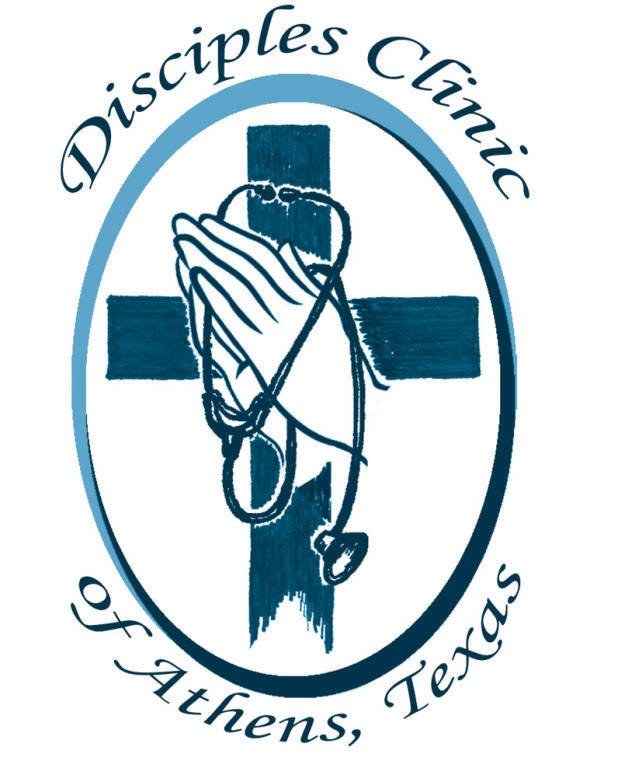 Two of our major partners are Disciple’s Clinic and Faith-In-Action. Doctors donate their time to Disciple’s Clinic and we provide medical supplies so that those who cannot afford healthcare have an option for treatment. Our annual “Turkey Trot” helps provide funding. Faith-in-Action is a Pantry for food and clothes. We support financially with proceeds from our “Cafish, Crawfish, and Country Music” Event. We also volunteer to help with distribution. We invite you to become a part of our Community of Believers at Pinnacle Church. You will find a casual atmosphere, “resort casual” dress code, friendly people, excellent teaching, and meaningful worship. Come walk with us. We’re on the journey of a lifetime! Sundays from 9:30 a.m. to 10:30 a.m.
We publish a weekly newsletter called The Pinnacle Post. If your would like to receive, please click the button immediately below to be added to the mailing list.